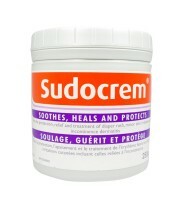 Sudocrem has been helping to soothe sore skin for almost 80 years. 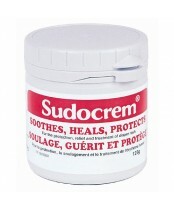 The market leader in the treatment of Diaper Rash, it’s used by mums, dads and healthcare professionals everywhere. 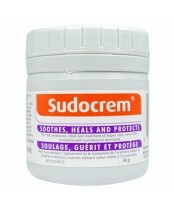 Sudocrem is clinically proven to soothe, heal and protect your baby’s delicate skin.